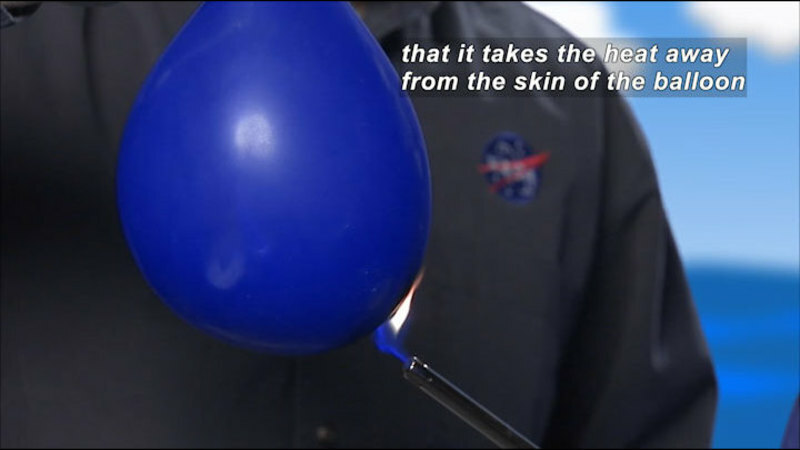 A scientist from NASA explains how to build a rocket powered by rubber bands. 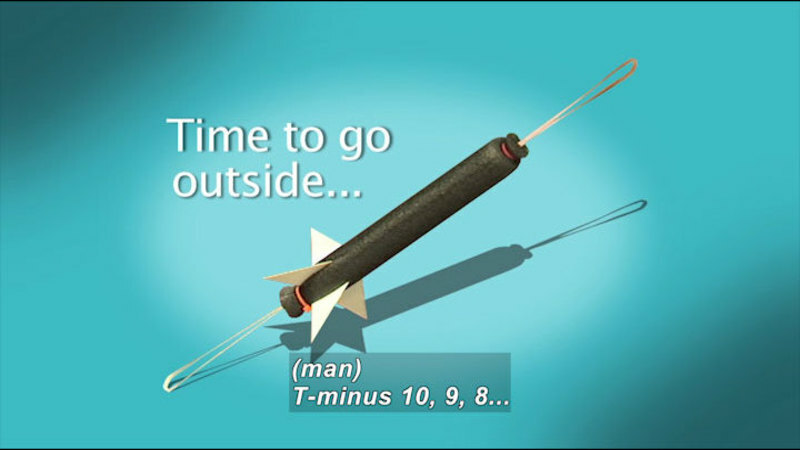 Part of the activity includes launching the rocket from various angles to study trajectory. 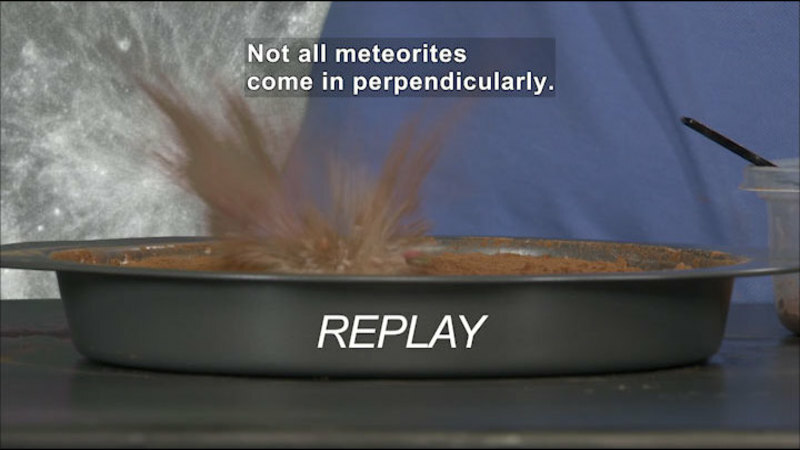 The activity provides students with an excellent hands-on perspective of key mathematical concepts. 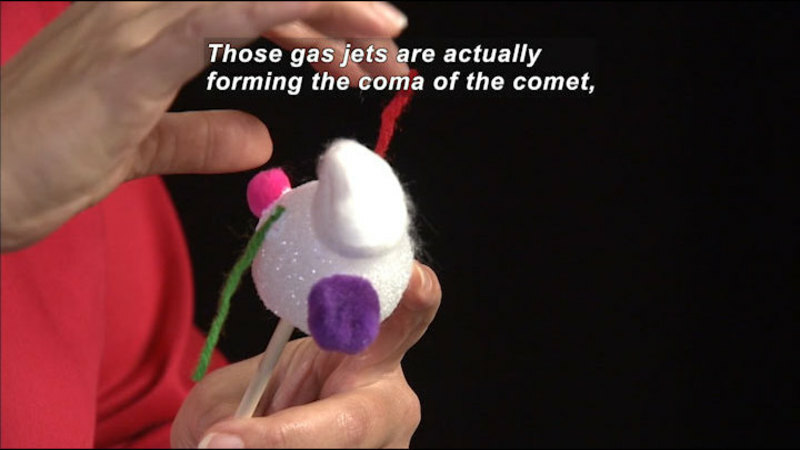 Part of the “DIY Space Classroom Activities” series.